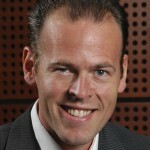 Professor Jan Bosch is the eloquent evangelist of speed in software development. His message is clear: if Scandinavia’s software industries cannot find ways to keep up and ultimately increase the pace, we will become second-class industrial nations. 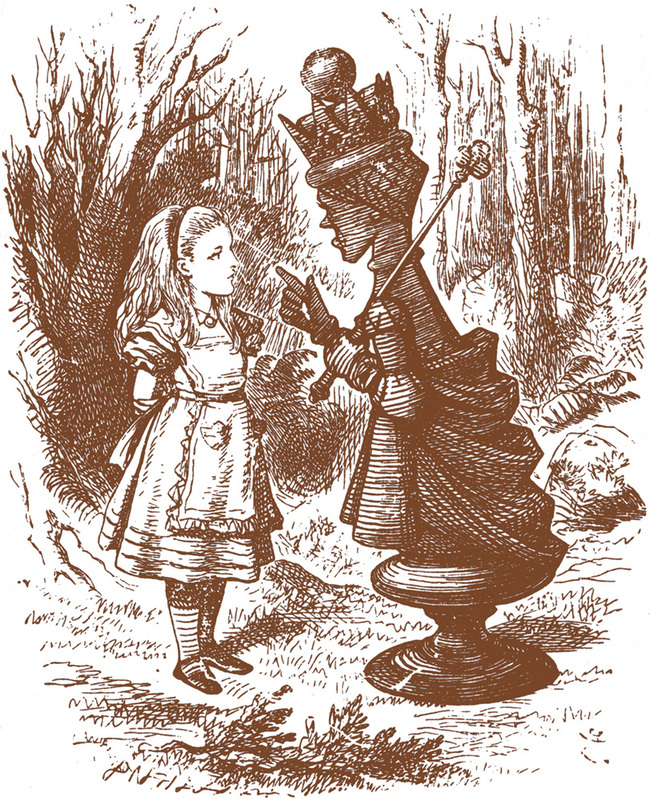 In the children’s classic Through the Looking-Glass by Lewis Carroll – the second book about Alice in Wonderland – the heroine takes part in a most peculiar race. 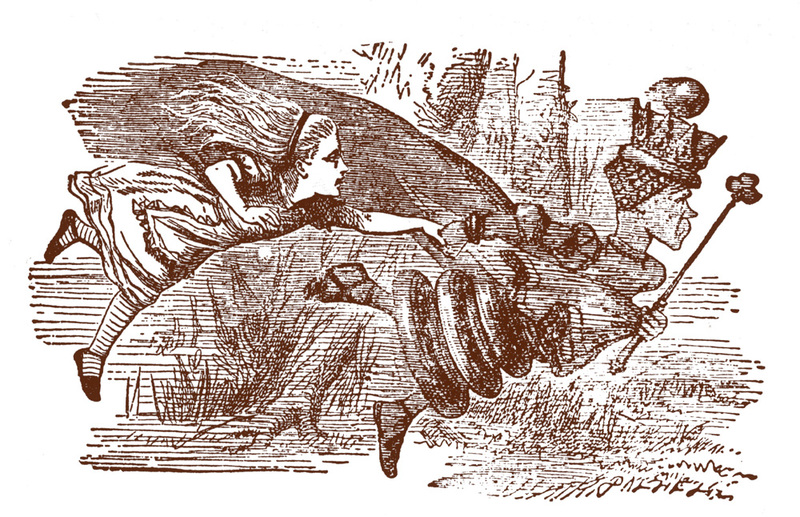 Alice runs at full speed alongside her new acquaintance the Red Queen, only to notice that they are not moving forward but rather remaining in the same spot. This episode, called the Red Queen’s race, has been used as a metaphor in, among other subjects, theoretical biology and marketing. In the third millenium, it is a metaphor which concerns us all; no matter which pursuit you choose in life or in business, the world has become a big race. 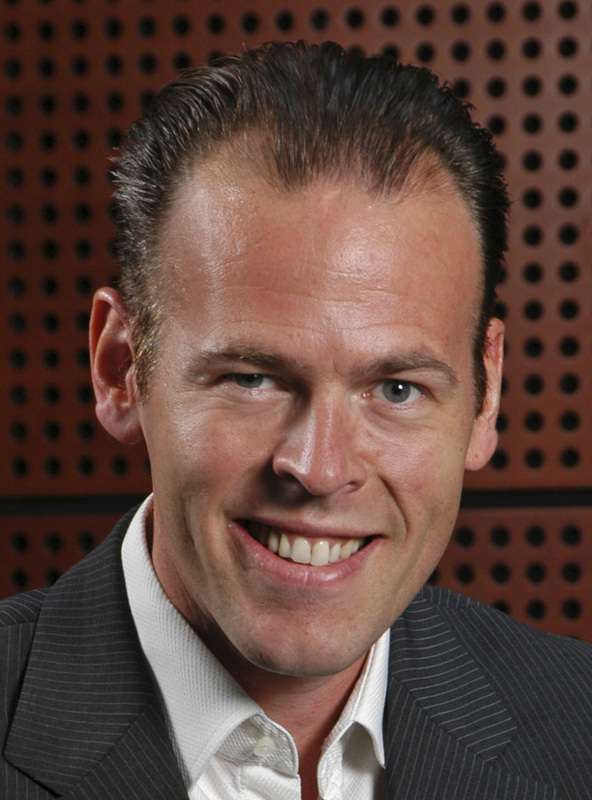 Dr Jan Bosch is professor of software engineering and co-director of the software research center at Chalmers University Technology in Gothenburg, Sweden and an adjunct professor at the University of Groningen (NL). Formerly, he has held executive positions at Intuit Inc and Nokia Research Center. His research activities include compositional software engineering, software ecosystems, software architecture, software product families and software variability management. To Jan Bosch, innovation resulting from “struck by lightning moments” belongs to the past. The innovative companies of the future do not need developed, integrated ideas. Instead, they just need to analyse the customer’s feedback, come up with suggestions on how the company can move forward in the market and then start experimenting in a structured manner. This is also useful for embedded systems, where you can apply the same feedback loop to improve, for example, fuel efficiency in a car, throughput in a telecom system or throughput in a high-performance computing system. Step one: implement. Step two: measure. Step three: replace, drop or improve. Next cycle, please! It seems that these insights promptly need to be communicated to the Scandinavian industry. The need for speed will affect all business areas – not only the traditional software companies. The ones that don’t shift gear to remain where the value is generated, will be left in the dust. “If we don’t get it right, others will use our platform for their services,” Bosch says. How can Lean & Agile methods help Scandinavian industries to remain competitive? We have to remember that Lean and Agile methods are means to an end and not goals in themselves. Companies improve their competitiveness by more rapidly responding to requests from customers and by testing their own innovations with customers. The shorter the feedback cycle, the quicker companies can respond to customers and the faster companies learn what innovations generate interest among customers. Which other organizational tools are useful to shorten the feedback loops? Traditionally, organizations have relied a lot on processes to define the interaction between functions and individuals in their organization as well as with others in their value network. We now see that companies are moving toward small, multi-disciplinary, crossfunctional teams that own the entire process from identifying a customer need to delivering the solution to customers. One of the important techniques that companies use is to put the solution in the hands of customers while it is still under development. The feedback from customers is then fed back into the R&D process and steers the prioritization and implementation of features. In general, the goal is to minimize the amount of R&D investment between customer proof points. Are there any new tools in the making which seem promising? One of the important trends is that in the near future all products will be connected to the internet, ranging from your car to the appliances in your kitchen and the consumer electronics in your living room. Ericsson, for instance, often talks of 50 billion connected devices. That offers three important advantages. First, the software in these products, which is a constantly increasing part of the R&D cost, can be updated even after the product has been sold. Second, connectivity allows the product company to collect all kinds of data from the product as it is in use, including usage metrics, performance, safety and other metrics. Finally, the ability to measure and to push new software to products allows for A/B testing even in embedded systems. In a world where products are increasingly turning to services, these tools are becoming mandatory and necessary. How do we coordinate and align the different levels – individual, team and organization – in this process? In many domains the age of the top-down steered hierarchical organization is rapidly coming to an end and the role of management is changing quite fundamentally. Successful organizations are starting to organize themselves as ecosystems of activities performed by self-selected and self-directed teams. These teams even manage themselves based on quantitative output metrics. The role of management is now to define the right metrics that cause optimal alignment between team performance and business performance. Second, in the areas where metrics cannot be formulated well, the role of management is to build the right culture in the organization. For the individual, there are two important implications. First, the ability to choose the team that you want to be part of is exciting and very liberating. Secondly, the fact that you have to have a proactive self-starter attitude rather than waiting for someone to tell you what to do is very important.